Retro Gadgets Vol. 4, Synthesizer Sample from Precision Sound. 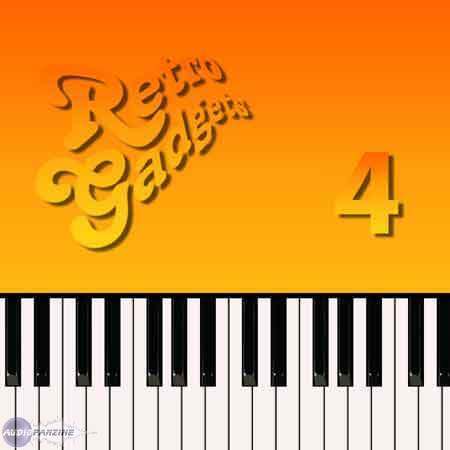 Precisionsound has released Retro Gadgets Vol. 4, continuing the SampleSet series. A very rare organ/synth produced in USSR. Some sort of educational keyboard with a plastic edge to the sound. The complete DJ/Scratch/synth production studio for children containing a lot of lo-fi 8bit noises. Ananalogue home keyboard from the early -80ties. The square version of the cult keyboard from UK with a more "snappy" sound that the black and white versions. 453 24bit mono wav files. 38 programs for HALion 1.1 and all versions above. 42 programs for NI Kontakt 1.2 and all versions above. All formats are included when you buy the SampleSet. 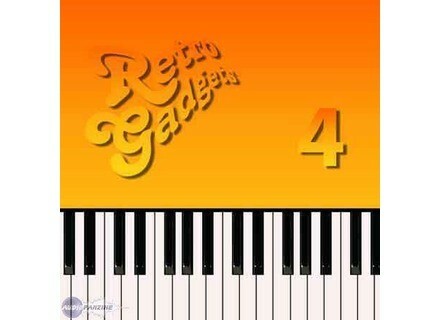 Retro Gadgets Vol.4 costs $25 (+$11 if you want it on CD). For more info, visit www.precisionsound.net. Prime Loops Lee Coombs Presents Tech Funk Prime Loops have teamed up with producer, DJ, Promoter and Label CEO Lee Coombs for their latest sample pack which has been produced by Lee Coombs at his studio in the USA. Spectrasonics Stylus RMX Update Spectrasonics has updated Stylus RMX to v1.7.2f.